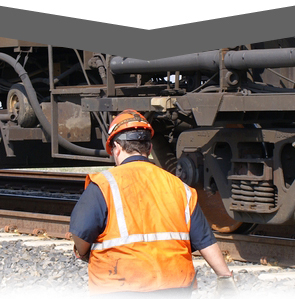 The distinctive strength of our railroad is our ability to provide personalized delivery and shunting services that are unmatched in the industry. Our simple, effective administration enables us to quickly respond to changes that can occur at the customers' to support them in their daily operations. Our shipment tracking service also makes required information easily accessible, from origin to destination.